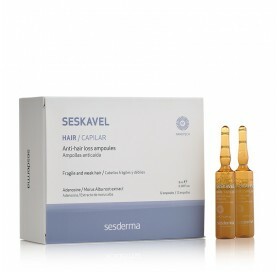 Intensive anti-hair loss treatment that strengthens fragile and weak hair. D andruff and flaky scalp. Perfect for dry hair. Hygiene and treatment of d andruff and flaking, seborrheic or hyper states and hair scalp . Indicated for hair with d andruff and grease. 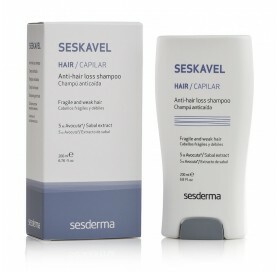 Daily Shampoo for all hair types, even the finest, damaged or chemically treated (dyes and permanent). Protective shampoo. Specially designed to protect hair undergoing dermatological (hair tonic) or chemical (dyes, perms,) treatments. Flaking, or hyper-seborrheic scalp (d andruff, oily).